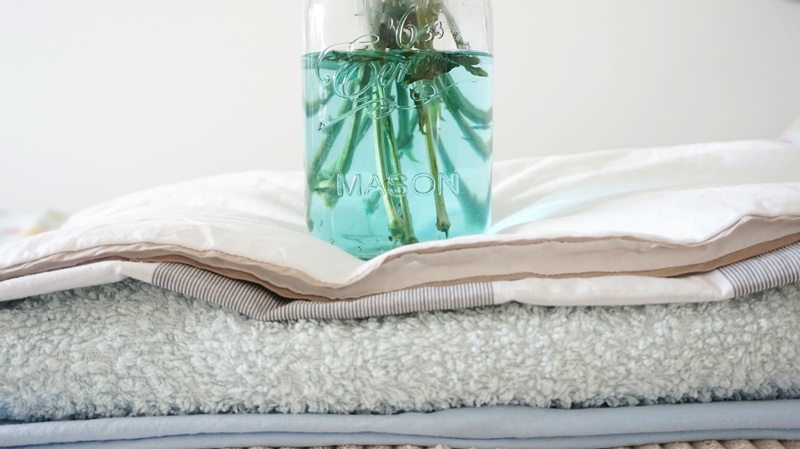 A Splash Of Blue For Summer | Yorkshire Linen | H A Y L V O G E L.
With Spring already in full swing and Summer just around the corner it's time to reflect the sunshine mood throughout our home and particularly in our bedding. 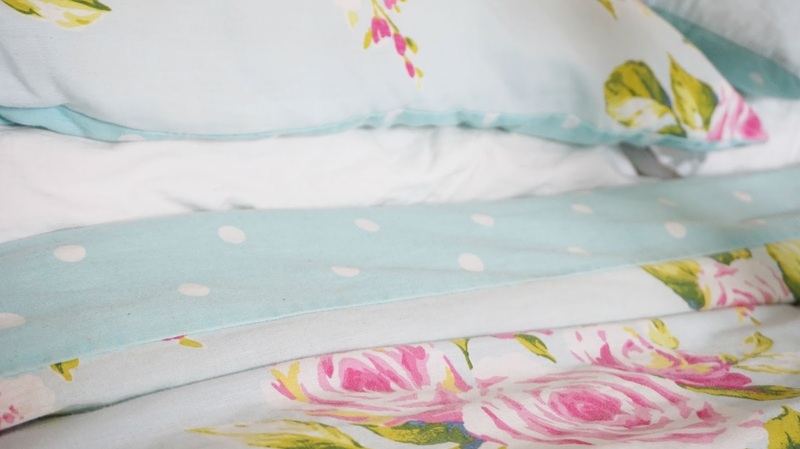 If you're like me and try to keep the floral design going all year round then you'll know how exciting a little bedding spruce up can be - and it doesn't even need to be tricky! BLUE is definitely the colour of the season right now, and Yorkshire Linen's blue duvet covers are extremely gorgeous. Blues is the perfect colour choice to celebrate the upcoming Summer vibes. It's a very fresh and natural colour, which creates the perfect relaxing calming vibes - which I'm sure you'd agree is exactly what you want to achieve in your bedroom. One of my favourite things to do is shop for home decor, I absolutely LOVE it. Bedding is included in this bracket of course, and I'm constantly on the look out for my next bed outfit. Yorkshire Linen Company - Amazing value for money, and have a huge selection! Just like the bedding featured in my photos above, this floral design is beautiful and shows off the gorgeous blue colour to give a fresh light bedroom. It's my favourite! Definitely head over right now and have a browse, they have everything you could think of! H&M - Always have gorgeous pillow cases. 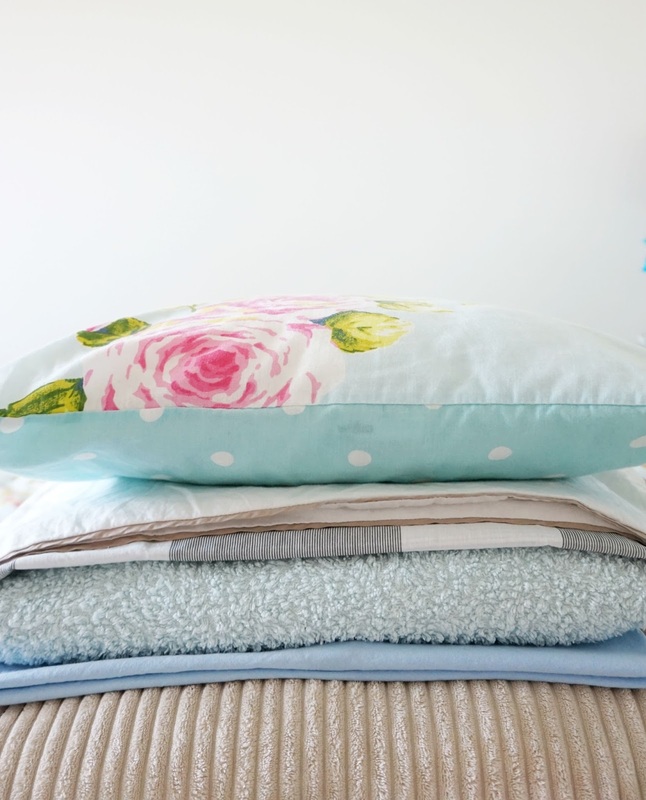 The key is in the detail and I love layering up on my cushions, it makes the bed veeery comfy. George at Asda - Newly discovered place to find some pretty little homeware bits. I hope I've given you all the blue inspiration you need - ready in time for the Summer season! What's your favourite Blue? I adore floral print bedding. Thanks for introducing me to the Yorkshire Linen Company!